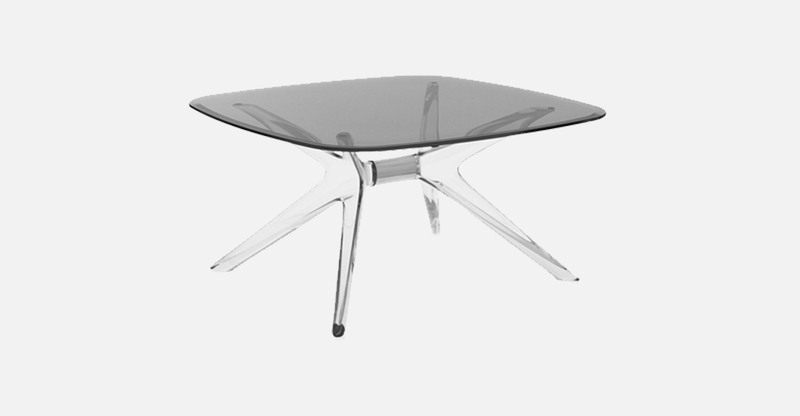 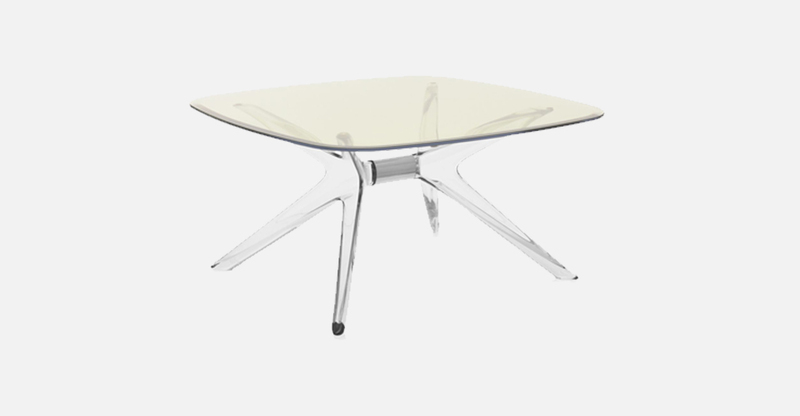 Kartell lifestyle enhances the living room with Philippe Starck’s Blast, a side-table in two shapes (square and rectangular with rounded corners) with clear bases and tops. 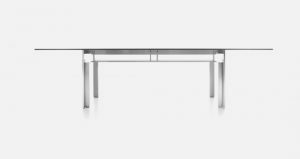 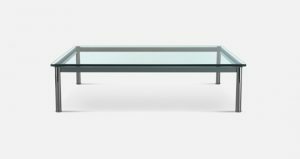 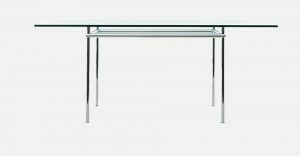 The design is a development of the Sir Gio table, with the option of matching and combining different base and top colours. The central core of the base can be chrome-plated or metallic copper.